Sensenich’s 72CK Aluminum Propeller is designed for use on Lycoming O-235 engine. This propeller is a favorite of Piper Tomahawk owners. 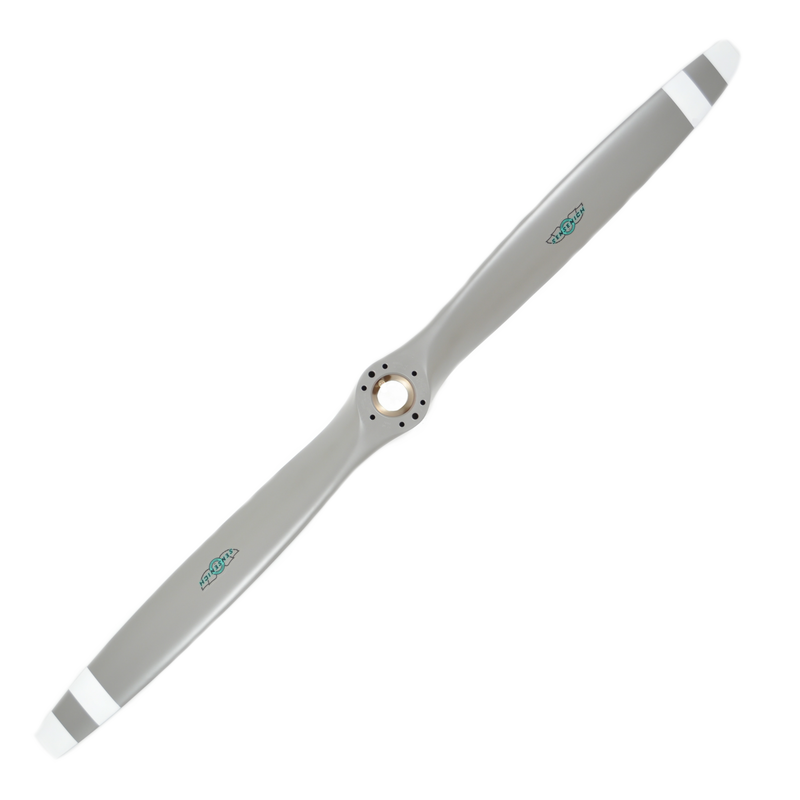 This propeller is available in a number of different pitches to match your aircraft’s speed profile. This blade was designed for in aircraft with a speed range of 80 – 130 MPH.